Want to buy your dream home before you've sold your existing one? 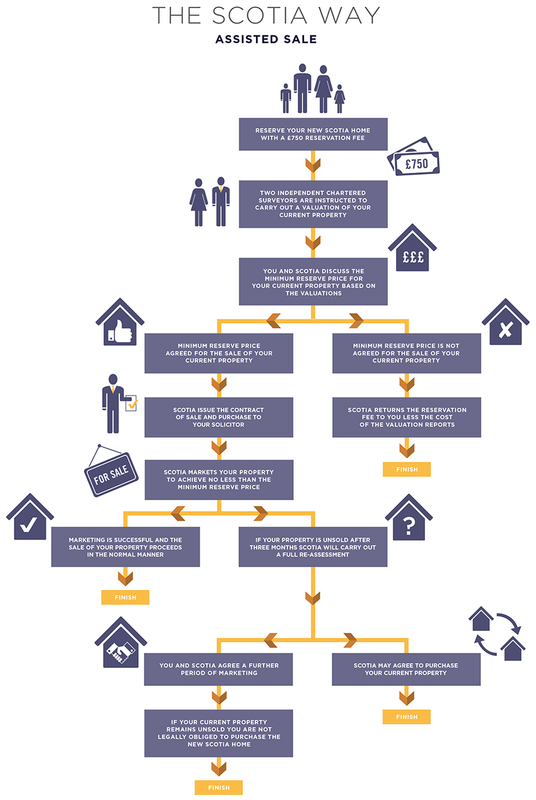 Buying a new home shouldn’t be complicated. Neither should selling. With Assisted Sale, you can put the professionals to work, helping you sell your existing home. We’ll give you expert advice and pay for all your estate agency, selling and advertising costs, which could save you thousands. And for peace of mind, we’ll agree a minimum reserve price for your house. And if we don’t sell, there is no obligation to buy the new home. How fair is that? For more information, please download the Assisted Sale leaflet.